We start selling rhinestones since 2010, our business aims to provide rhinestones that are in high quality which is comparable to Swarovski rhinestones, because we wanted to make bling decoration be a more affordable hobby to more people. 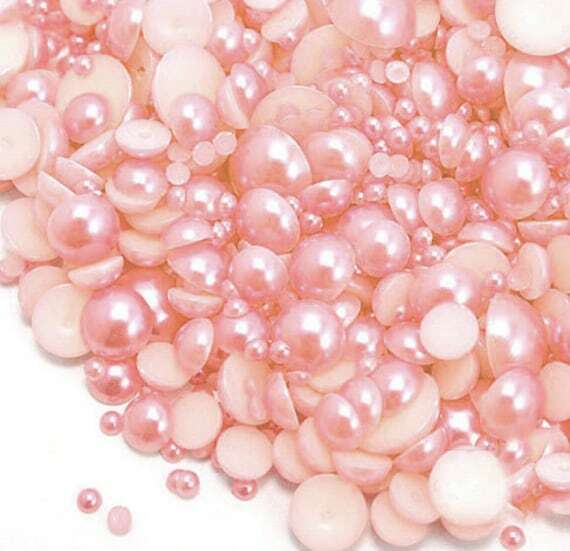 Besides, there are too many types of rhinestones available online, which makes customers very difficult to decide which type of rhinestones are the best. We hope the customer's search of quality rhinestones stops at our Store, and they can be rest assured that they are getting the best rhinestone choice for the price they paid for. 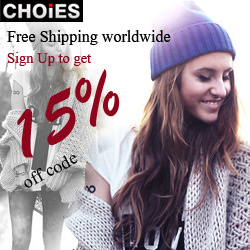 PS: You can also check their Etsy store. WIN IT: Two (2) winners will receive a $30 gift card to use in Qrhinestones. So interesting! I like it! 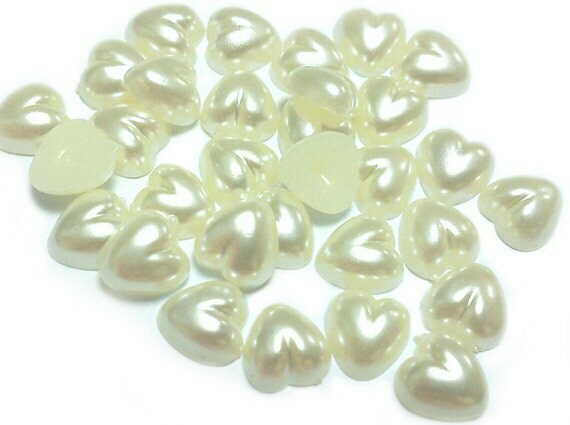 Flat back pearl hearts in ivory are my favorite. I love the sew on crystal rhinestones. I love rhinestones! My favorites is this mix of stones. So many possibilities. Wow! 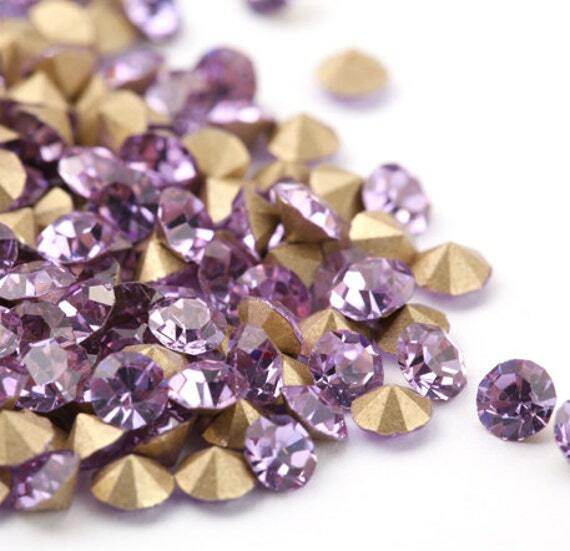 it IS a great selection of flat backed rhinestones! Which I actually AM thinking about lately. I re-did my bedroom and I am into decorating some old mirror frames. I have one that I want to make a "faux" frame for, using rhinestones! She has every color I would need! Nice. 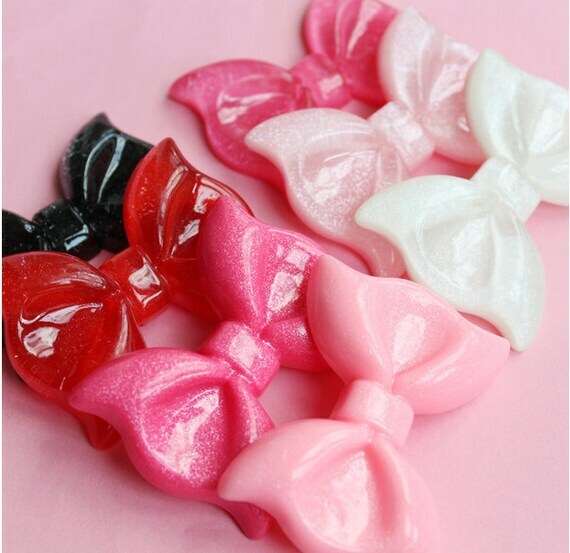 My favorite is the http://www.etsy.com/listing/130192906/500pcs-sew-on-rhinestone-3mm-4mm?ref=shop_home_active. I like the Sew On Crystal Fancy Stones - they would look great in my beadwork!! I like the 10 number slider charms. I like the Kawaii Bear Short Cake. 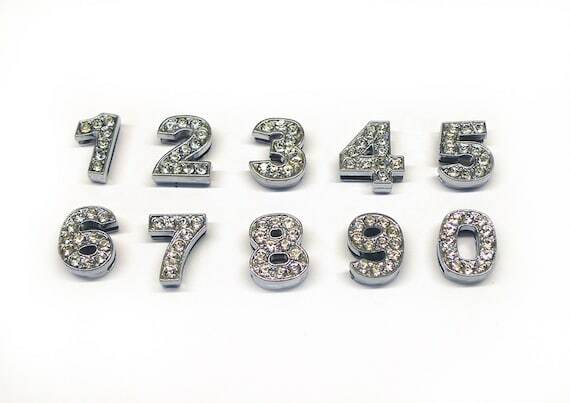 I like the Choose Ten Rhinestone Letters for $6.90! I love the Mickey Mouse Donuts Cabochon! So many cute things! My favorite items are the sew on rhinestones! I like the Rhinestone Wheel with Assorted Color flat back crystal. 2pcs Cherry Hello Kitty Kawaii Cabochon are my favorite! I love the Flat Back Pearl Hearts in ivory. Beautiful!